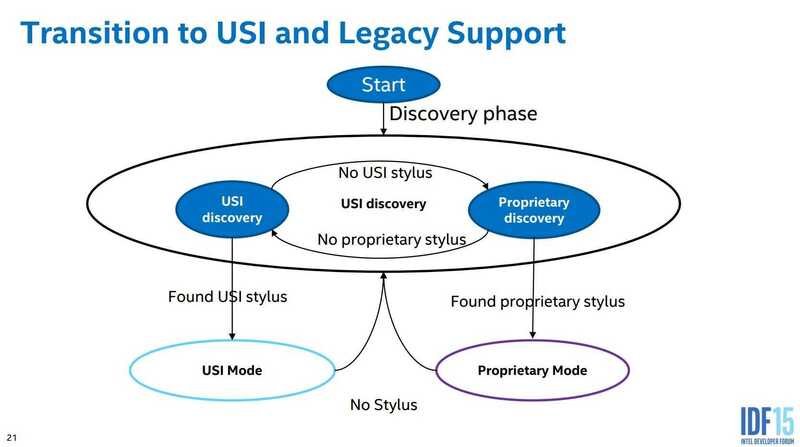 USI is an industry forum tasked with creating a standard for the stylus and digitizer discovery protocol, the communications protocol and hardware interfaces while still allowing for a range of differing implementations and vendor extensions. 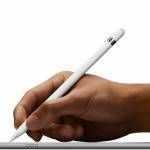 In short it could mean that you’ll be able to buy a USI-standard stylus and use it across different tablets, phones and 2-in-1 PCs. 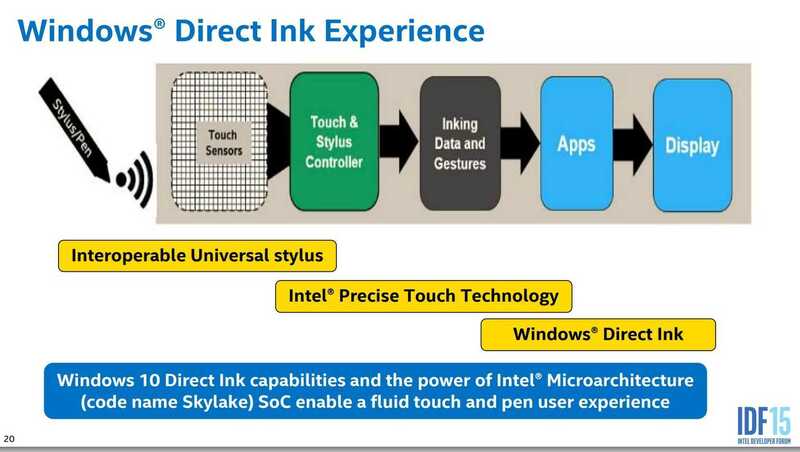 With Windows 10 introducing the Direct Ink API and Intel offering Precise Touch Technology that will cut latency for pen and touch operations there could be big advances ahead for digital ink. The USI isn’t concerned with industrial design nor does it specify buttons or other stylus capabilities. Think of it as a discovery and transport protocol. It also supports a proprietary mode which should help the transition from proprietary solutions to USI-standard solutions. Battery life is being taken into account with a target of one-year life from a 600 mAH AAAA battery assuming 3 hours use per day. The benefits to the consumer are fairly clear but the vendors will also get an advantage through the use of USI standards and membership of the organisation. The stylus market could grow, there is potential for cost-reduction, shortened lead times and collaboration on new features, optimizations and customer feedback. Publication of the USI standard is planned for Q4 2015 and it would be normal to leave time for feedback before final changes and ratification. 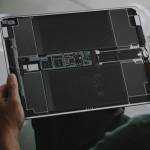 It could be well into 2016 before manufacturers can start on products. 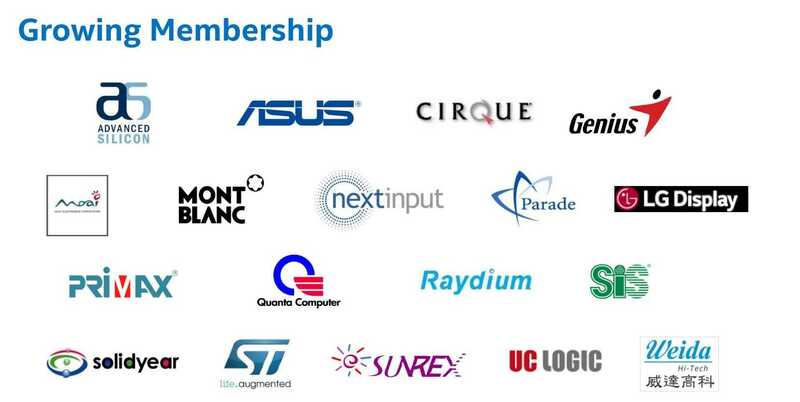 USI membership is looking strong with Wacom, Atmel, Synaptics, Elan, Dell, Lenovo, ASUS, Sharp, LG and other familiar names in the list. 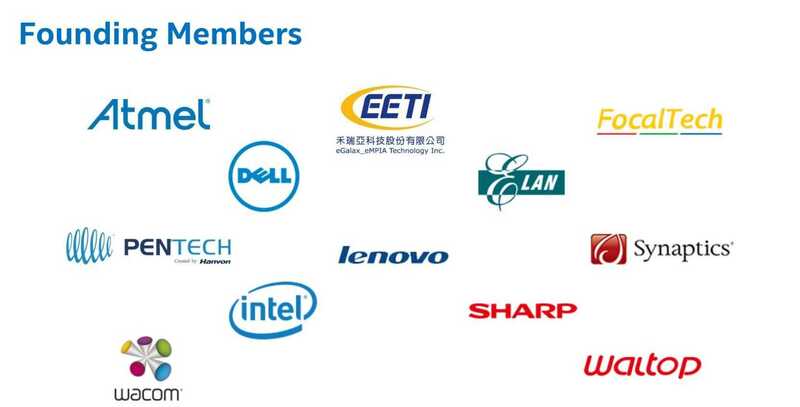 The Intel IDF 2015 presentation should be available through this link directly or via the Technical Session Catalog on this page. 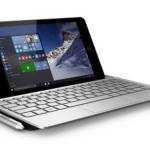 You can find A list of pen-capable tablet PCs in our database. The USI website is here. This is a great initiative. Such a pain finding stylii for Atmel devices. « Modern Standby Sleep in Microsoft Windows 10. Overview, tests, problems.